The good news is that you don’t have to suffer anymore! 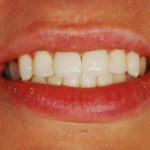 Dental implants can help you avoid all of the problems listed above and let you live your life normally again. 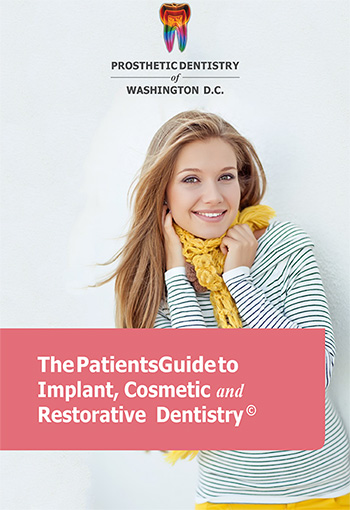 It’s never too late for a dental implant, give us a call at Prosthetic Dentistry of Washington D.C. Phone Number 202-244-2101 to find out about this life-changing procedure.